Prices for each activity are printed on their respective information pages. When booking with the form below you will see your booking total and deposit due change as you select your your chosen activity and number of persons before you make any commitment. Alternatively if you wish to book offline or talk to us about a booking please call us on +44 (0) 1871 810443 or email us at . IMPORTANT! The highly weather dependent nature of our activities means that all bookings are subject to potential cancellation at very short notice. In this case we will offer an alternative date or activity, or a full refund of any monies paid. We recommend checking availability for your chosen activity and date before booking using the tool on each activity page below the prices. If no availability is indicated we recommend you give us a call on +44 (0) 1871 810443 anyway because cancellations occur, and we are sometimes able to accommodate extra groups. This booking form won't prevent you from placing a booking even if there is no availability but we may have to offer your second choice date or an alternative activity. Deposits are fully refundable in the event we are unable to accommodate your booking. During summer holidays we generally need at least three bookings for a trip to run. If you wish to book more than one session, as distinct from a back-up or second choice activity, either on the same day or other days please make separate bookings for each session required. It helps us to manage our busy calendar and simplifies deposit refunds should weather cause a cancellation. Age restrictions. Under 18's can participate in both snorkelling and surfing without their parent or legal guardian. Any person under the age of 18 MUST be accompanied by either their parent(s), or legal guardian for coasteering and all kayaking activities. Please see individual activities for minimum ages. Group bookings of 4 persons or more qualify for a 10% discount. The discount will be automatically applied during booking. Surfing: 8yrs | : | Snorkelling With Seals: 12yrs | Coasteering: 12yrs | Sea Kayak Trips: Half Day 12yrs; Full Day 15yrs | Sit on Top Kayak Trips: 4yrs | Sit On Top Hire: 4yrs. Duration (required): Select Duration.. Available options will load on selecting the activity. Select your preferred date below. In the event that some dates are unavailable these will be in grey-concept in the pop-up datepicker and will not be selectable. This is optional but will help us should, for example, weather conditions prevent us from being able to accommodate your first choice activity and/or date. Second Choice Duration: Select Duration.. Available options will load on selecting the activity. If there is anything else you'd like to say please include that information here. 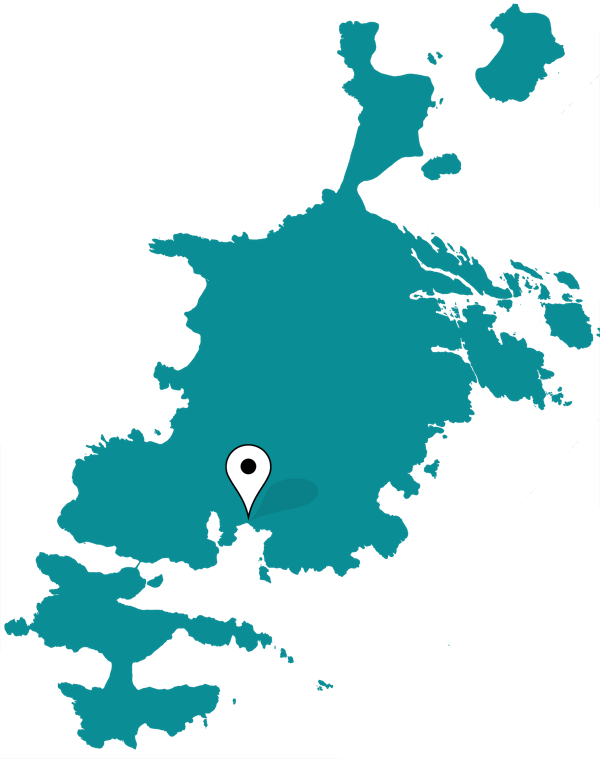 We would also be grateful if you would take a moment to tell us how you found about about us. *Based on your first choice activity. If we have to offer an alternative your price will be adjusted accordingly. We just need a deposit to secure your booking. Deposits are refundable if we are unable to accommodate your request due to weather for example. Fill out the payment details section below and click 'Make Booking'. Check this box to confirm that you have read and agree with our terms and conditions of booking. 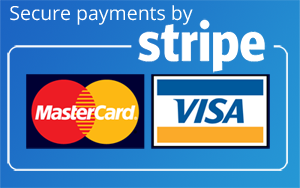 We use Stripe secure payment processing to handle credit payments on this site.